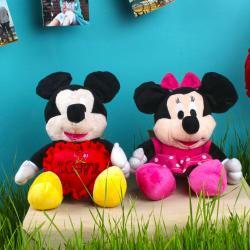 Product Consists : Tom and Jerry Soft Toy ( Approx Size : 8 Inch) along with Soft Red Heart with love Tag. Love hug is always the most beautiful thing and if you are far from your beloved then this teddy hug will express your feelings indirectly to the receiver. 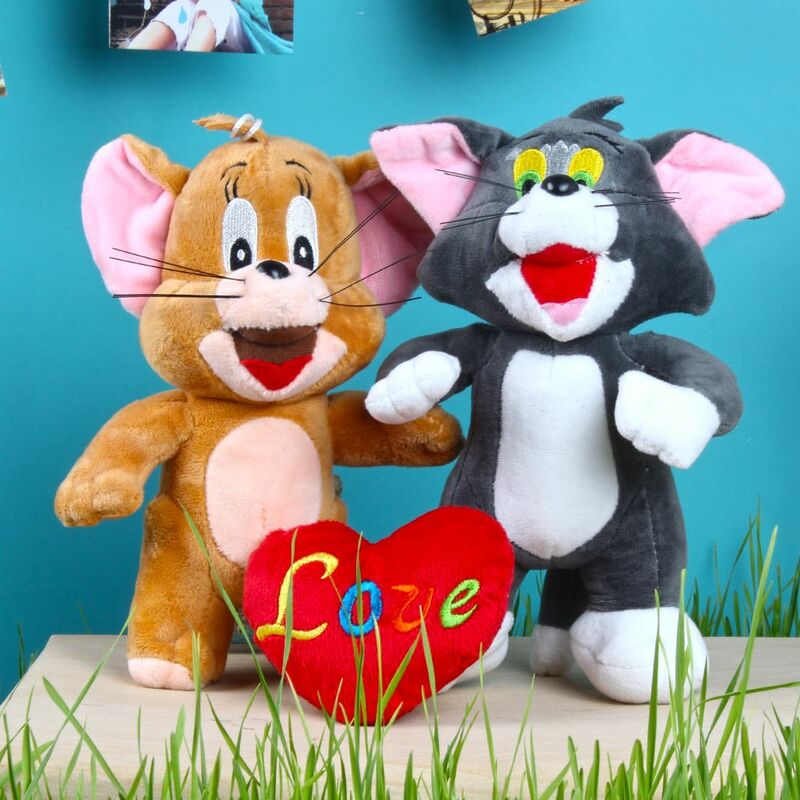 Enjoy this lovely day with special gift like Tom and Jerry Soft Toy with Love Heart full of joy and romance, for sure your lovers will say thanks to you for creating such a beautiful moments for her or him. Giftacrossindia.com has handpicked and put together this amazing gift hamper for you to make celebrations memorable for the special ones in your life. Sweet way to make your partner smile at silly tiny gifts and delighted feelings and to see the glow of eyes for each surprises.....just love and be loved. It is the Perfect Gift. So, express your feelings for someone you love on special days like Valentine's Day, Birthday, Anniversary and Many more. This gift is exclusively available at Giftacrossindia.com only. Browse your favorite products, it is very conveniently available for online shopping from anywhere in India with Free Shipping. 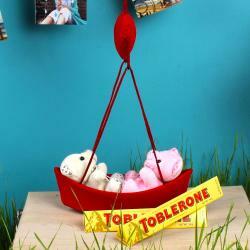 Product Includes : Tom and Jerry Soft Toy ( Approx Size : 8 Inch) along with Soft Red Heart with love Tag.